Ginworld Gin Week is upon us and its perfectly Gin Season!!! Saturday May 20th Noon - 2pm - Get you tickets! 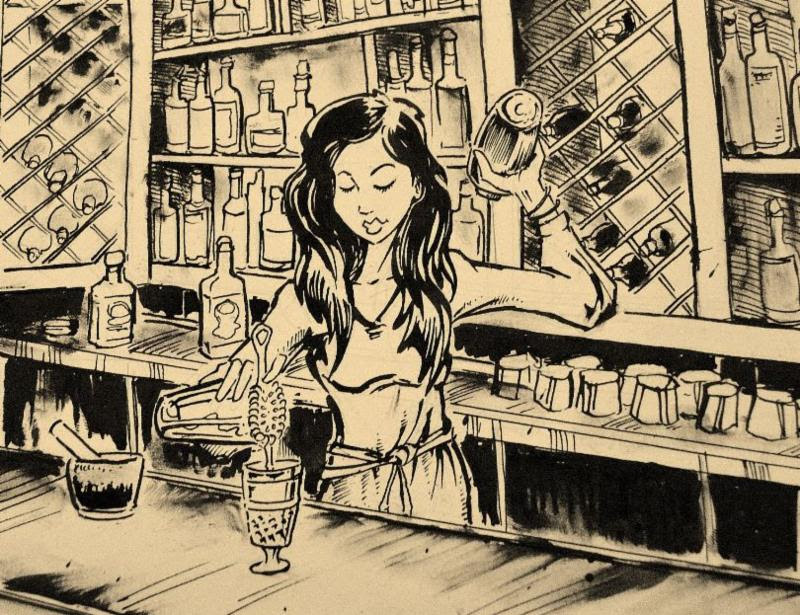 The Gin Girl Visits Randall's! Natasha Bahrami aka "The Gin Girl" fell in love with the spirit of gin after an eye-opening (and mouth pleasing) bout with a dirty gin martini in her early years as a restaurateur and has worked to expand the knowledge of, experience with and spectrum of the world of gin ever since. Elevation of the spirit of gin is her priority. She currently owns The Gin Room , a gin bar boasting hundreds of fine gins and monthly educational programs, seminars and workshops created specifically to engage, convert and educate gin lovers and non gin lovers alike to the amazing world that is gin. She will be pouring a wide range of exceptional gins, and housemade tonic pairings. Come in for an education and be thoroughly impressed at the diverse set of gins that will be available to taste and purchase!